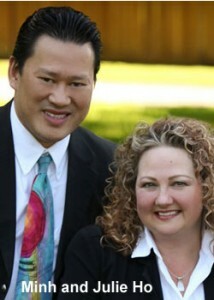 Minh and Julie Ho from Portland, Oragon, USA hit as of July 2012, est. 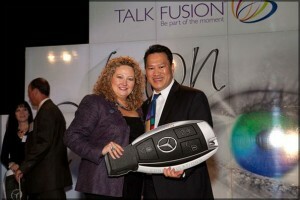 $275,000 per month with their Talk Fusion Royal Blue Diamond Distributor ship. Minh and Julie Ho are ranked nr. 25 in the Business For Home World rankings.